To understand perceptual experience, we must understand its structure. Conscious episodes of seeing, hearing etc are not uniform, homogenous sensations. They are structured in various ways: structured spatially and temporally; structured by causal and constitutive relations among the things we perceive, as when you hear a collision by hearing the sound it makes, or see the collision by seeing things colliding. Philosophical theories of perceptual experience introduce further kinds of structure: according to a traditional indirect realist theory, we experience physical objects only by experiencing sensory items; contemporary naïve realist and intentional theories introduce their own distinctive structures. 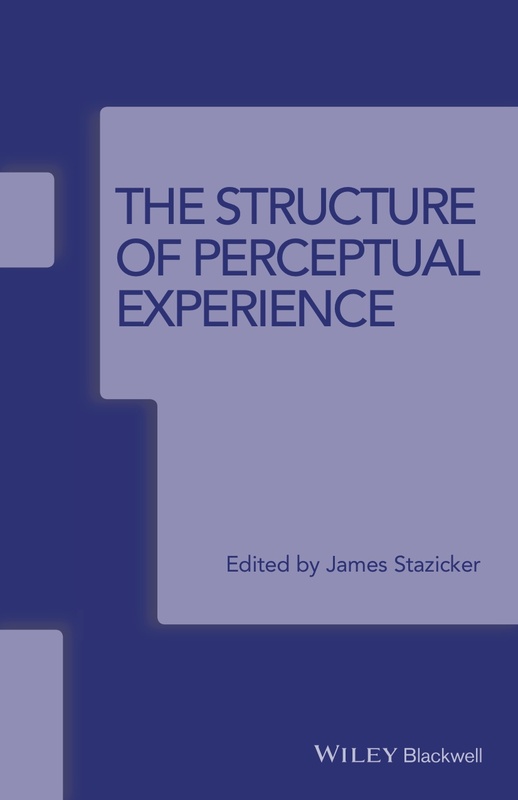 The essays collected here articulate these various structural features, exploring their consequences for the nature of perceptual experience and the form of cognitive contact with the world it provides. This is work at the leading edge of the philosophy of perception, presented concisely and clearly, to form a valuable resource for students and researchers from undergraduate level onwards.